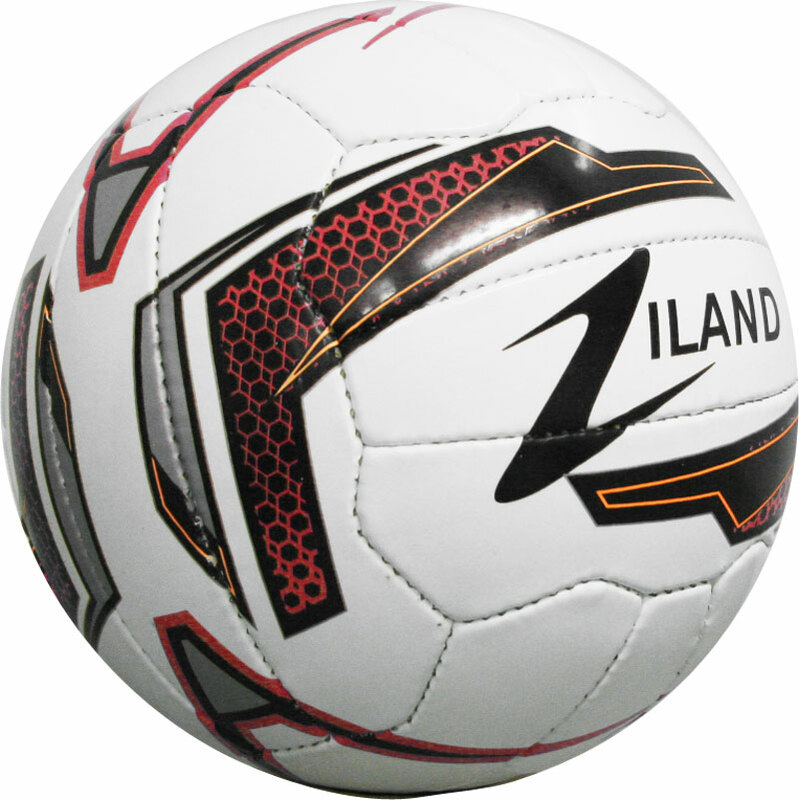 The Ziland Pro Match Football has been designed with exceptional performance and feel at a very competitive price. Non woven PU ball which offers superb durability, performance and feel. Perfect for all ages and levels, especially school and youths matches. Suitable for use on both astro turf and grass. The high visibility fluo ball is perfect for play in poor light conditions and snow. I bought a couple of these balls for my 6-a-side league and after several weeks of being kicked around they have held their shape well. Everyone is really impressed. I've kicked a lot of balls in my time and I reckon these are as good as some of the more expensive balls out there. I will defiantly buy more of these in the future. 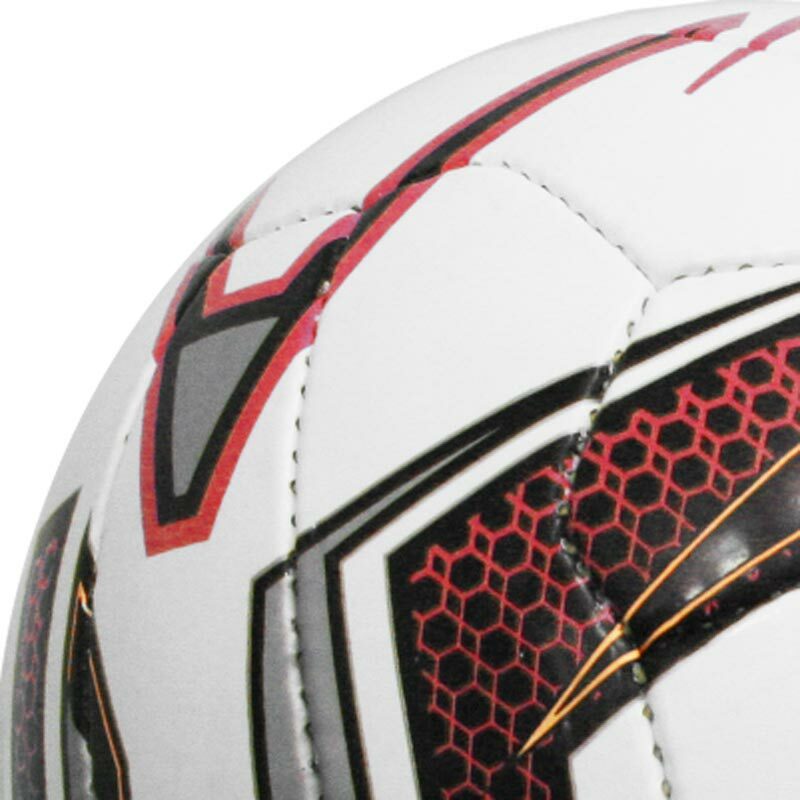 Have used the ball for 5 league games up to now, has kept its shape and all players comment how good the ball is. Excellent value ball. Very good indeed. We have already used them in matches. Overall, good value for money - I will order some more when the time comes.